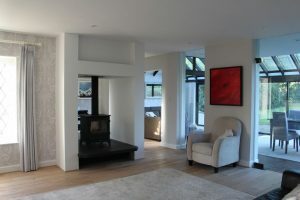 Another stunning John Haskins commission completed! 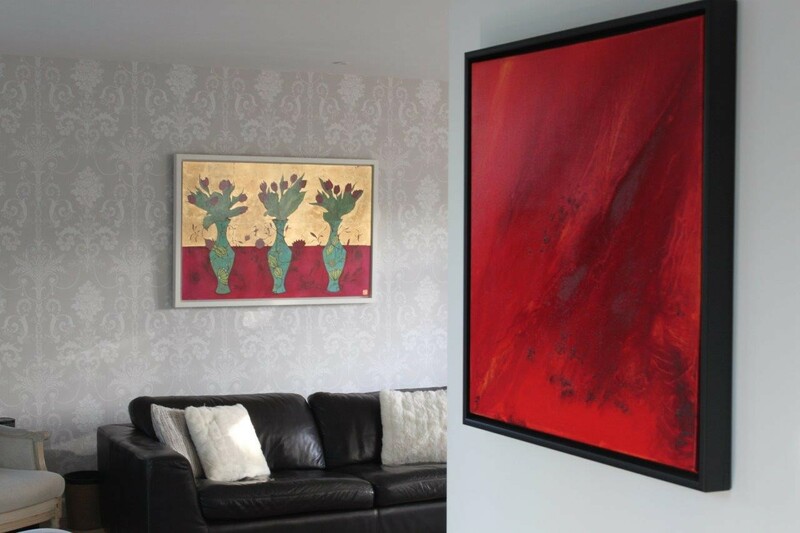 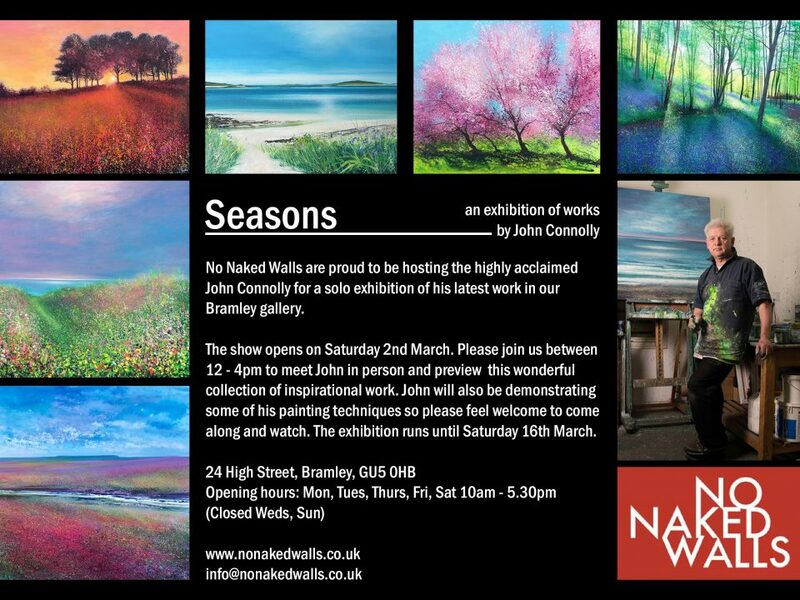 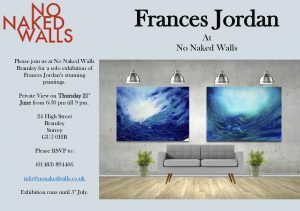 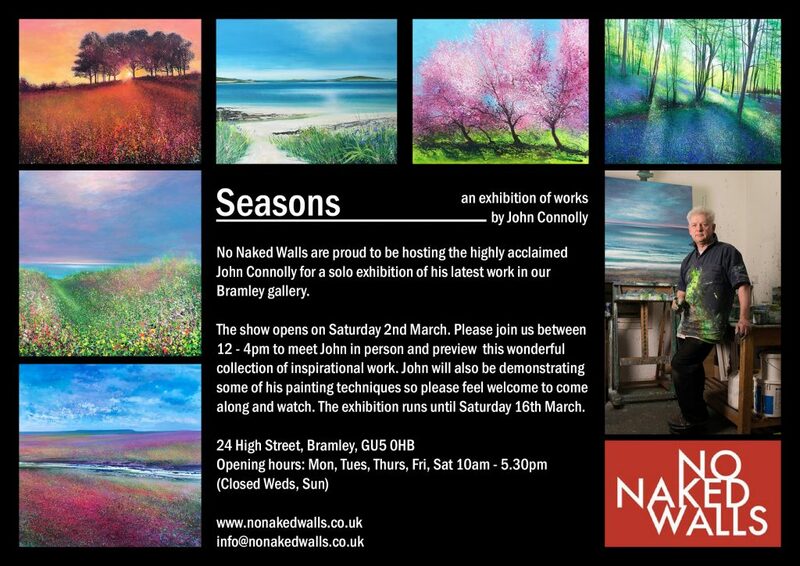 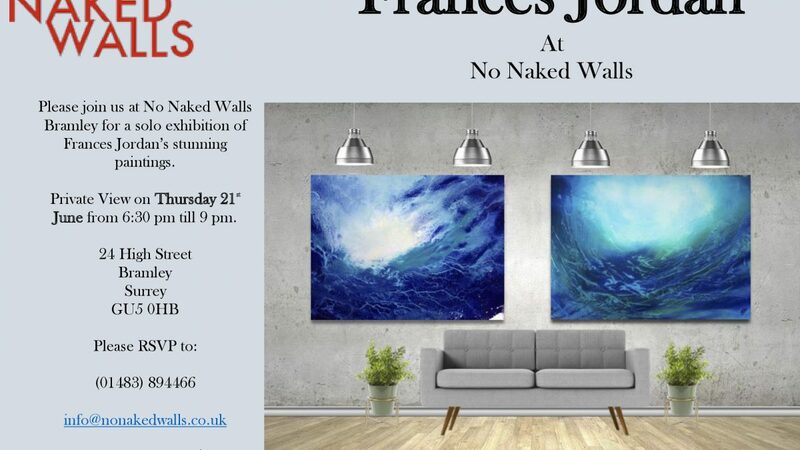 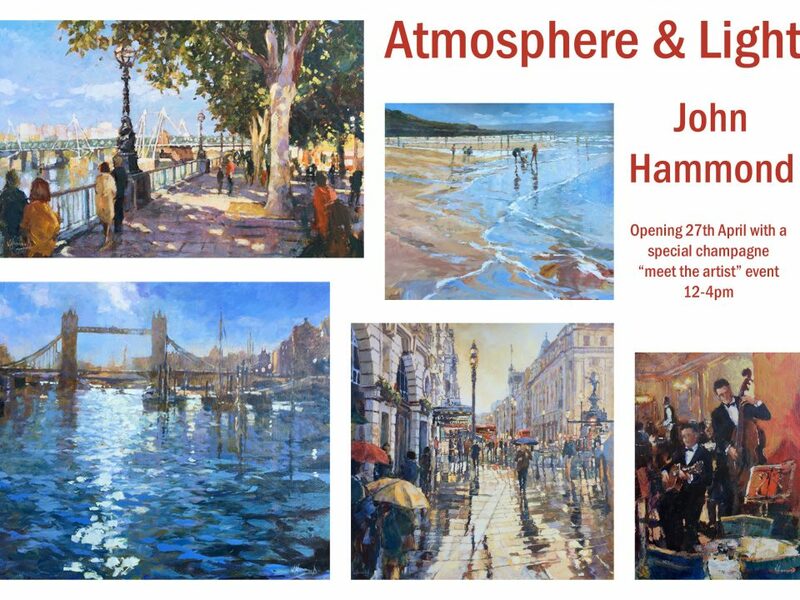 No Naked Walls is pleased to present a dynamic exhibition of new Frances Jordan element paintings. 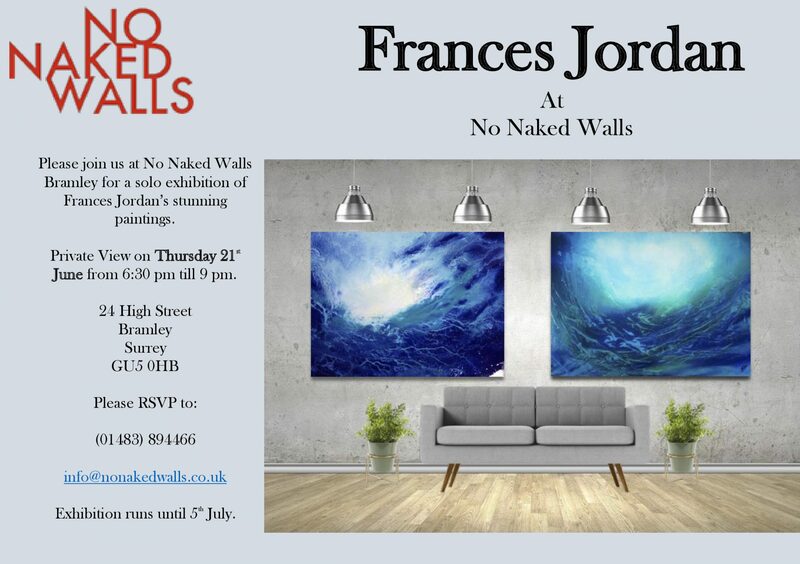 Join us on Thursday 21st June between 6.30 – 9pm to meet Frances and see her new collection in person…. 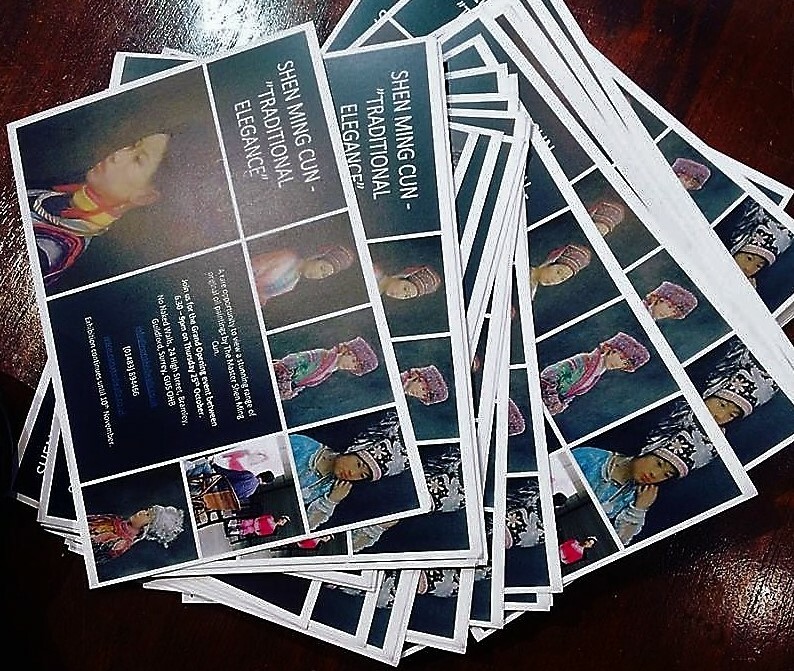 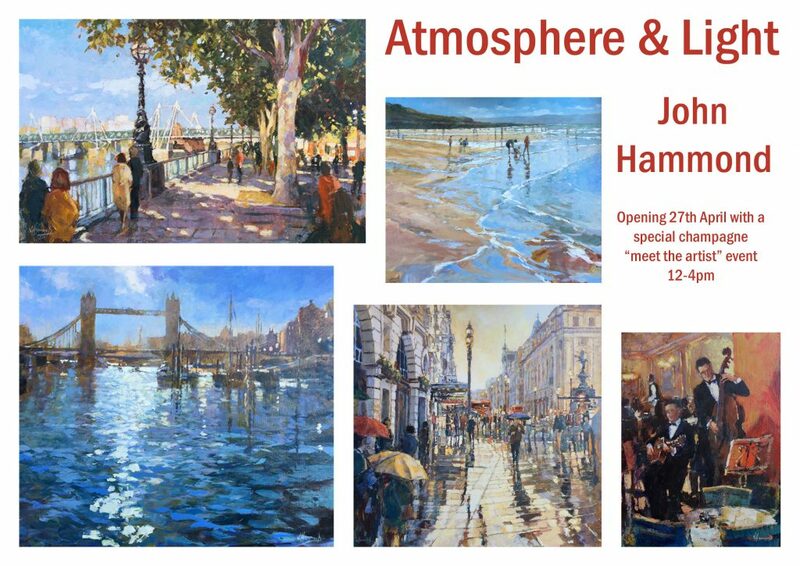 the show then continues until the 5th July.